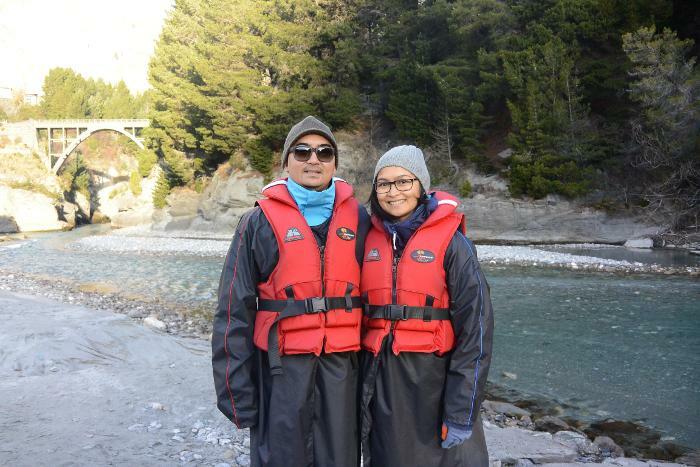 As part of our 8-day trip in Queenstown, New Zealand, our friends and people we met in Queenstown recommended us to experience the Shotover Jet excursion. At first we thought this is just another powerboat ride, looking at Queenstown sceneries and whatnot. We did not do any research before but decided to just go for it on our 2nd day in Queenstown. 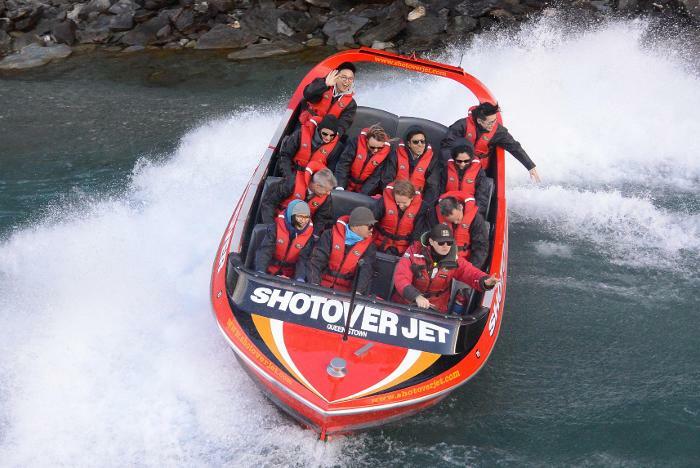 Just completed the #Queenstown #shotoverjet experience, "the world's most exciting jet boat ride". Recommended!